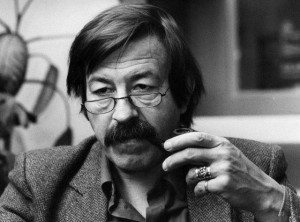 Gunter Grass is Germany’s greatest living writer. 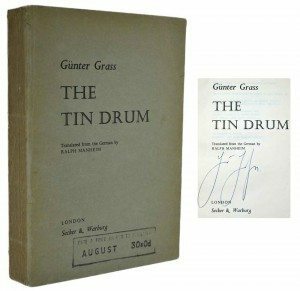 He is best known for his first novel, The Tin Drum (1959), which was adapted into a film and won both the 1979 Palme d’Or and the Academy Award for Best Foreign Language Film. 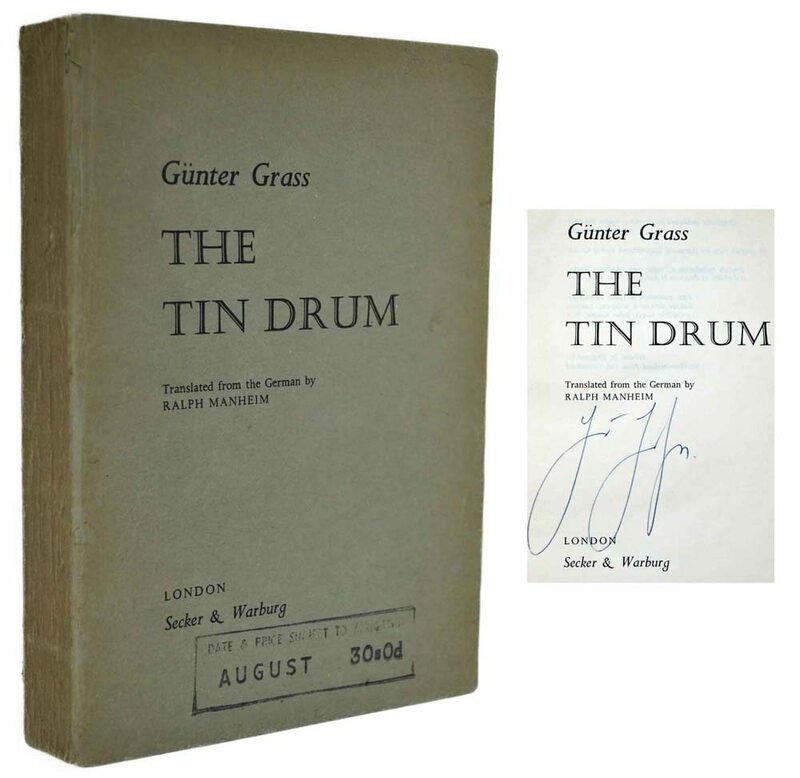 The Tin Drum is a contributing piece to European “magic realism,” a genre that includes magic elements into mundane life, and it is the first installment of his Danzig Trilogy, which also includes Cat and Mouse and Dog Years. 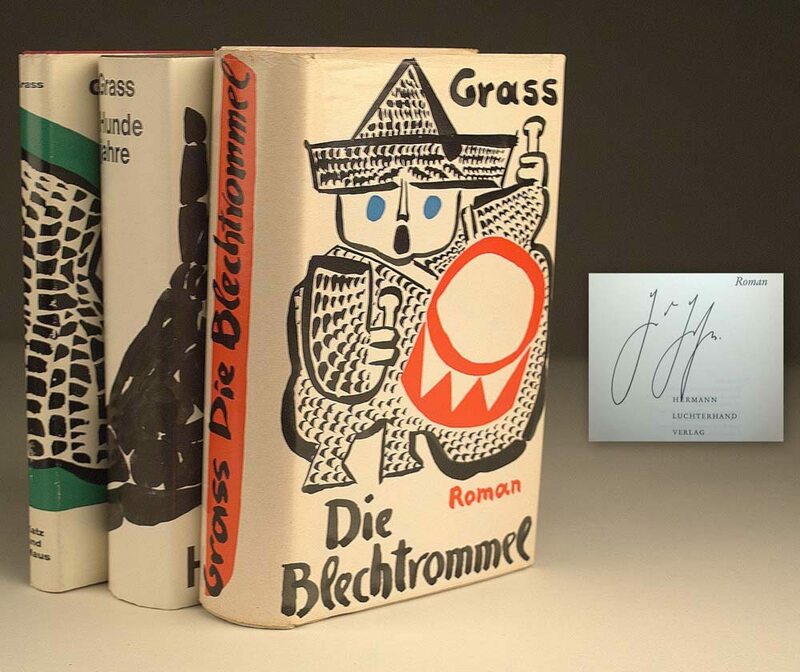 Grass’s work is seemingly innocent, but it often contains a political motif. The trilogy deals with the rise of Nazism in Danzig and the war experience of this unique cultural setting. As an active supporter of the Social Democratic Party of Germany, his writing can include left-wing political elements. 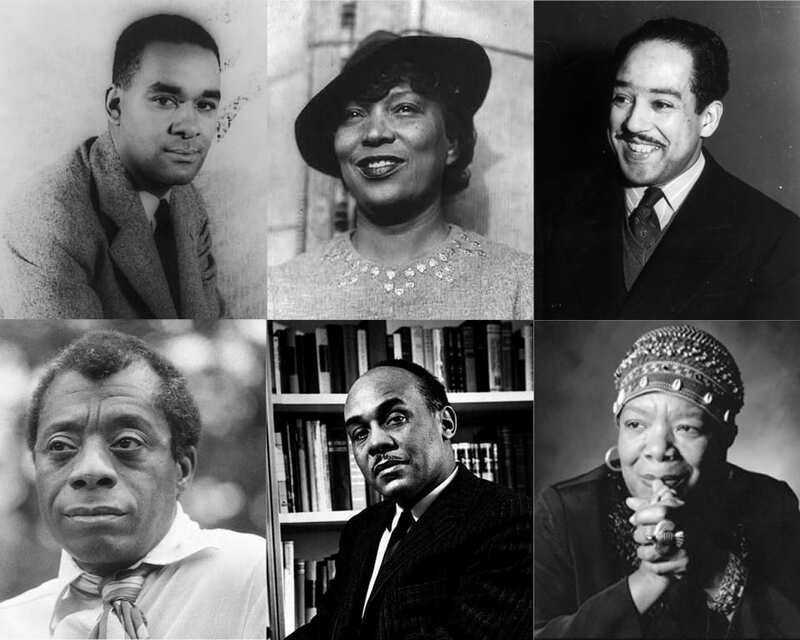 When the Swedish Academy awarded him the Nobel Prize in Literature, they noted his writing as “frolicsome black fables [that] portray the forgotten face of history.” (“The Nobel Prize in Literature 1999″. Nobelprize.org.) With the impending release of Peeling the Onion Grass admitted in a 2006 interview that he had been a member of the Waffen-SS. 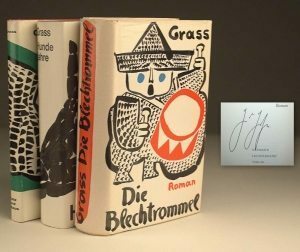 Grass was previously seen as too young to have been involved in the Nazi regime, and his involvement caused a controversy which questioned the literary place he had as a moral authority figure. The public came to forgive Grass’s involvement, however. 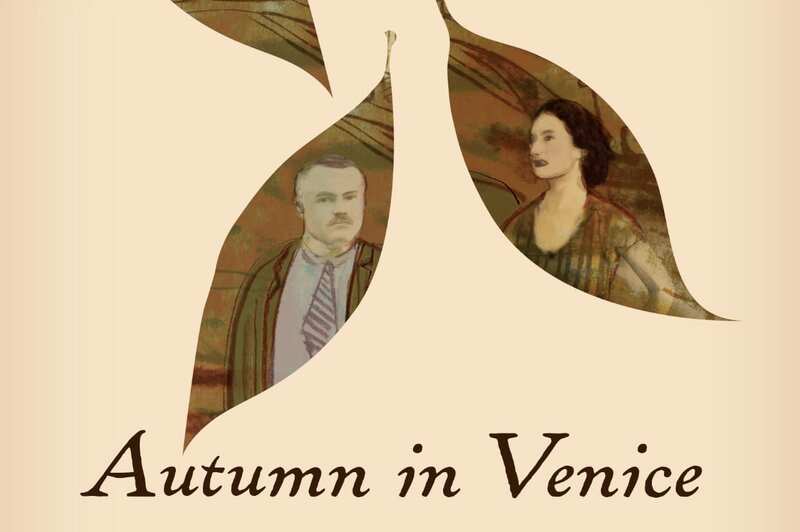 In light of how he has set a good example to German public as well as the world, it is difficult to construe him with recognizing the positive, political activism addressed in the moral ruminations of his corpus.